Making the transition from ambitious working woman to working mother can feel really overwhelming. 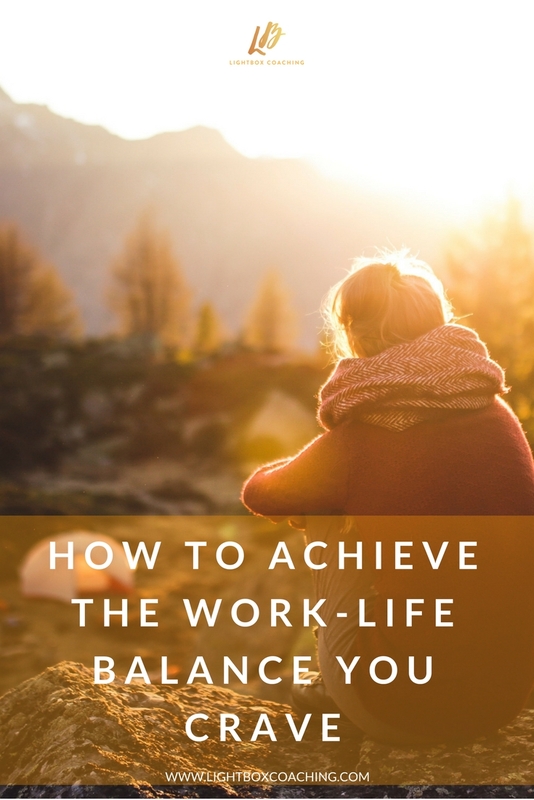 It can be really difficult to figure out how to achieve a good work-life balance that feels right for you. And sometimes, when you start to think about the logistics involved, and all of the things that you need to manage and make decisions about, it can feel utterly impossible to work it out on your own. This is where a career coach can be invaluable. Many working mums are balancing the desire to spend time with their children with the desire of continuing to have a fulfilling career. What that looks like can be very different to different people. 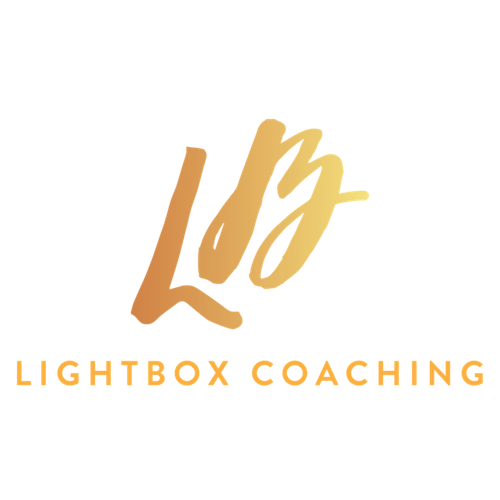 As an independent third-party, a career coach can help you to unpack what is really important to you and what your underlying values are, and then show you how to devise a plan of action that will help you to navigate your way towards achieving your end goals. There are various options available to you after you become a mum. You might decide that that your end goal is you going back to your previous role, but in a slightly different way, or with a slightly different working pattern. Or you might decide to look for a completely different role. Or you might decide you’re going to start your own business. Being clear about where you want to get to is really important because then you can then work backwards to figure out what to do to get there. A coach can really help you to map out what that looks like, and work out the actionable, productive steps that will move you towards your goal. Nutrition: how to fuel yourself effectively, so that you could do what you need to do at work and home without burning out. Personal styling: finding your post-baby style so you feel confident. Avoiding burnout while juggling work and family life. If you’re interested in working with me as your career coach to take you through the journey from mum to working mum, I’d love for you to join me.